Karen Abbott is one of America's most popular historical investigators. She wrote about the prostitution trade of gilded age Chicago in Sin in the Second City and about Gypsy Rose Lee in American Rose. 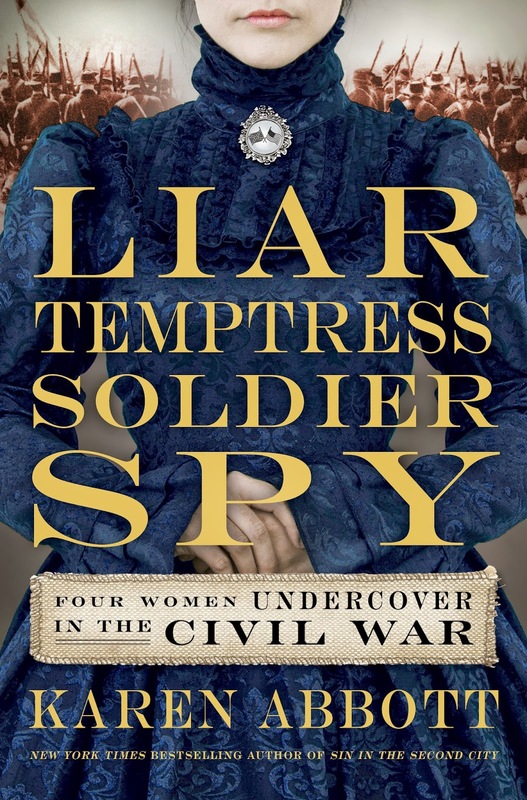 Her newest book is Liar, Temptress, Soldier, Spy: Four Women Undercover in the Civil War.